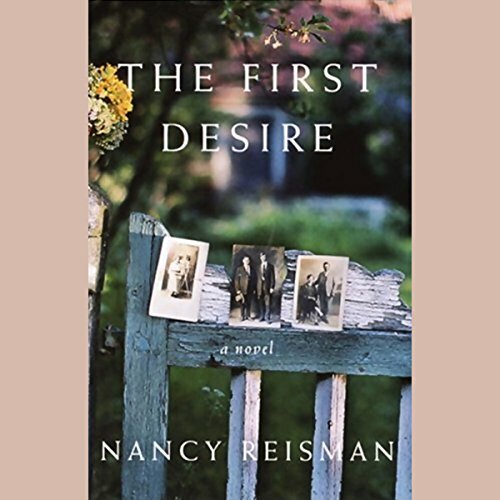 Showing results by author "Nancy Reisman"
When Sadie sees her brother Irving nervously shifting about on her front lawn, she knows that something's wrong. Goldie, their eldest sister, has vanished without a trace, leaving everyone stunned. What begins as a family mystery becomes something deeper still: a dazzling portrait of the Cohen family and a moving story of American small-city life, spanning the years from 1929 to the late 1940s.